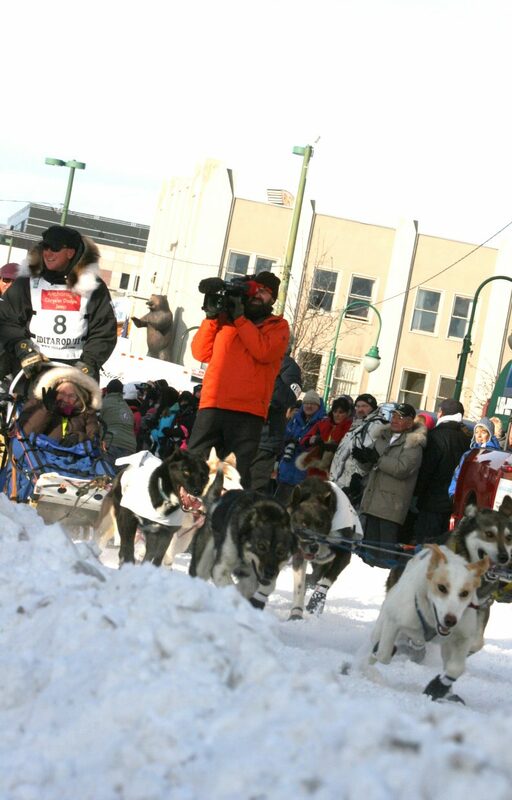 Kris Hoffman participates in the ceremonial start down the streets of Anchorage, Alaska, in preparation for the Iditarod, which begins today. 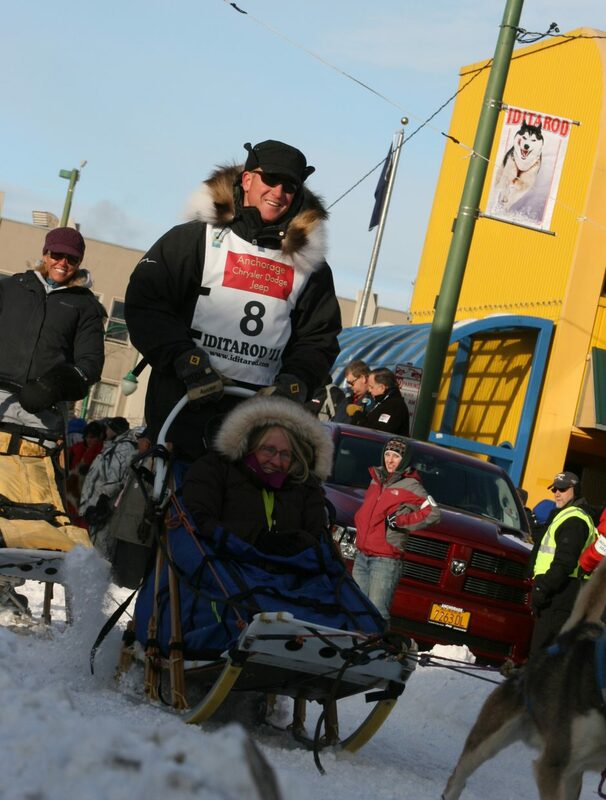 Tom Thurston, right, participates in the ceremonial start down the streets of Anchorage, Alaska, in preparation for the Iditarod, which begins today. 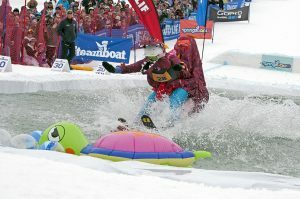 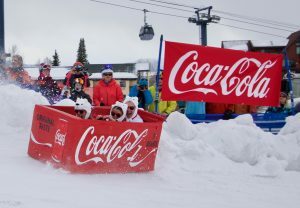 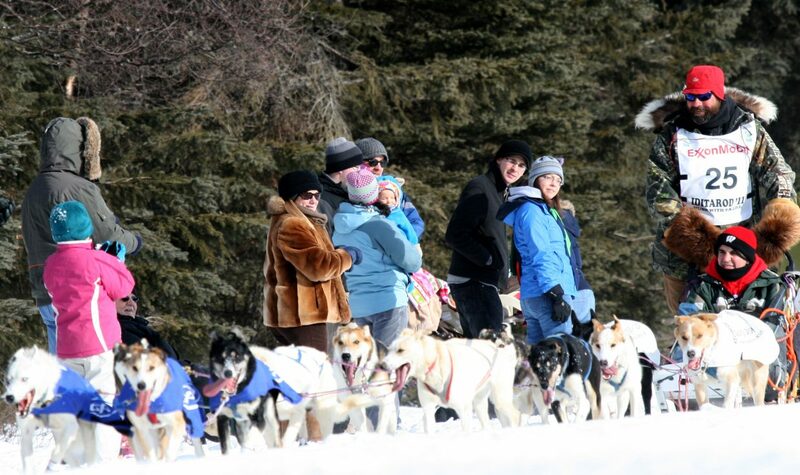 Kris Hoffman gets his dogs ready during the ceremonial start through Anchorage on Saturday. 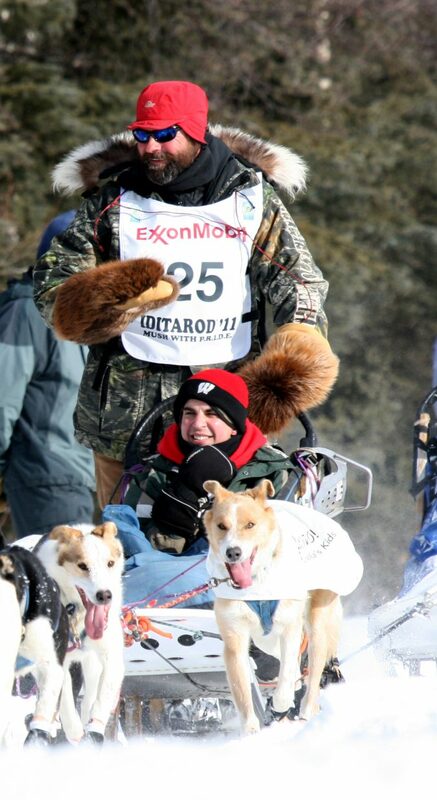 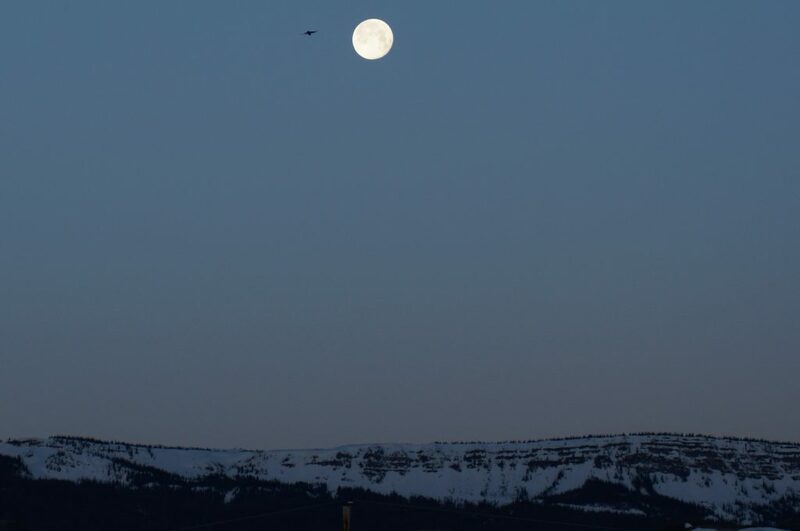 Hoffman will be racing in his first Iditarod race, which starts today. 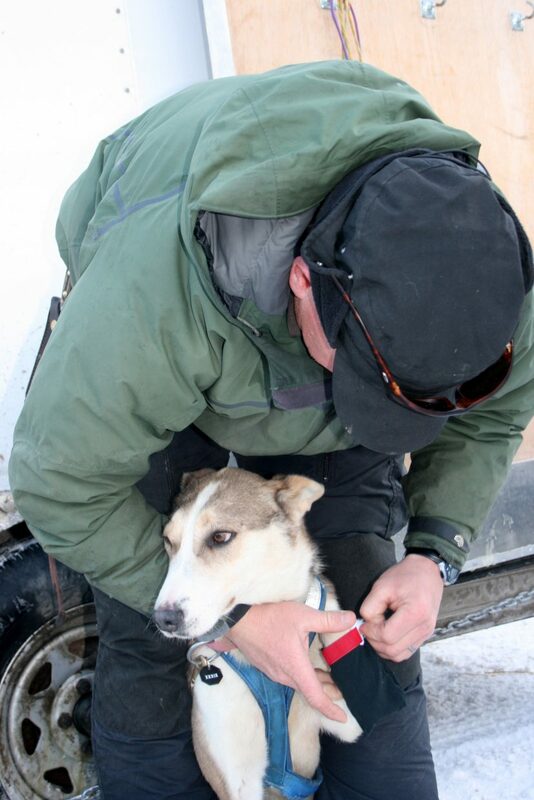 Kris Hoffman preps one of his dogs for the Iditarod. 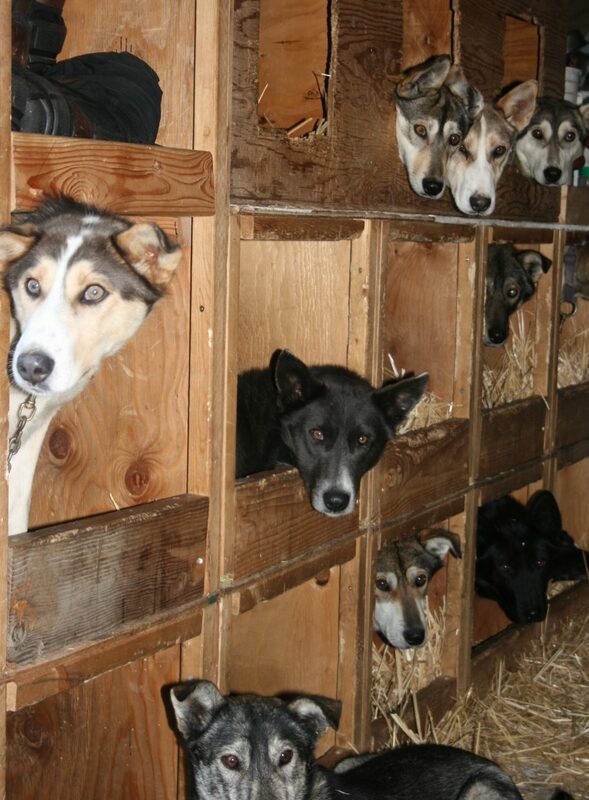 Kris Hoffman and Tom Thurston's dogs rest before starting the Iditarod today. 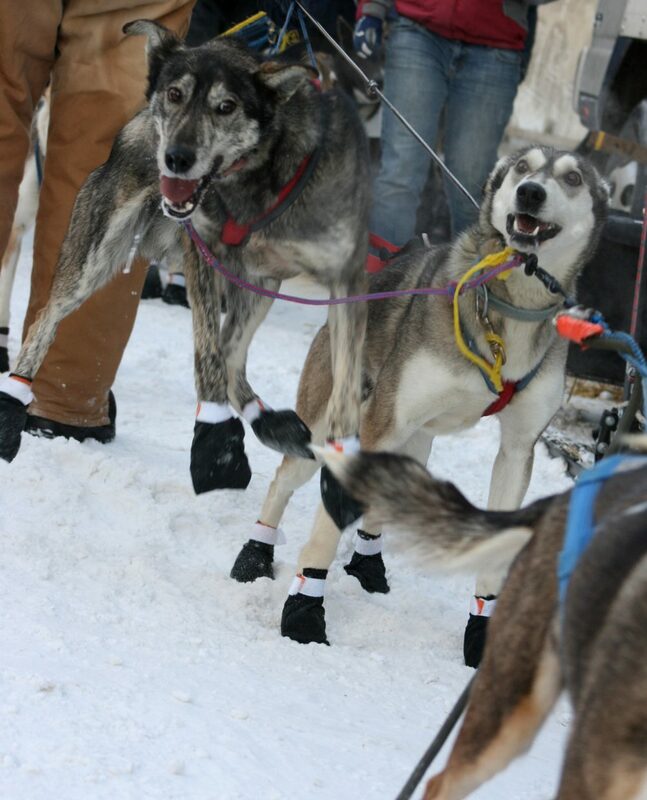 Sled dogs, or Alaskan Huskies, which is the type of dog Hoffman and Thurston race, metabolize food at such an efficient rate that at the end of a long race, the dogs actually run stronger and faster than at the beginning. 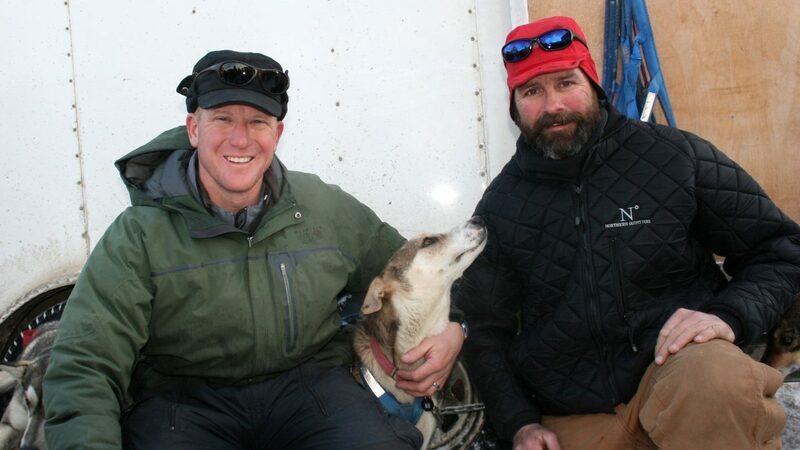 Kris Hoffman, left, and Tom Thurston competed in the Iditarod race this year in Alaska.